The weather is finally cooling off, and the leaves are changing which can only mean one thing - FALL! Fall is by far my favourite season, and after a summer filled with fresh produce, I am looking forward to getting down to business with my oven and roasting off some great root vegetables. 1. 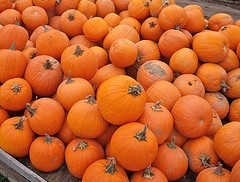 PUMPKIN: such a classic I know, but it never gets old. There are so many ways to reinvent the use of pumpkins (not just for pumpkin pie). A for a quick tip, save the seeds - they make the best snack. Season them up with a little salt, pepper, cumin, cinnamon and olive oil. Roast at 400 for 5-7 minutes and you will be in heaven! 2. NUTMEG: when I went to culinary school at George Brown, I used more nutmeg than I could have imagined. 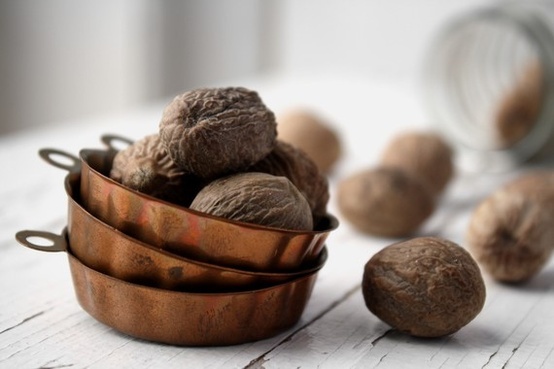 We used it in SO many dishes - and because of that, I definitely have a new found appreciation for nutmeg. Put a dash in your pies, in your cream sauce or a cheese sauce. It will just brighten up any dish with its earthy nutty flavour. 3. 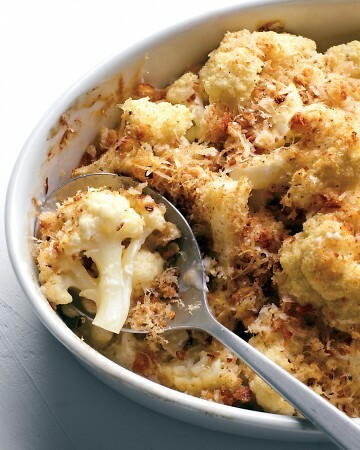 CAULIFLOWER: a versatile veg that I love raw or cooked, cauliflower is one of my favourite side dishes. Roasted, au gratin, pureed into a soup - this is one of my all-time favourite vegetables. Looking forward to try this recipe by Martha Stewart for thanksgiving dinner! 4. 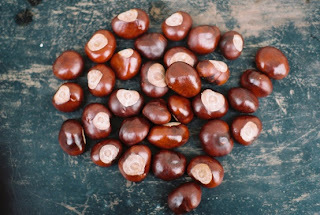 CHESTNUTS: This is definitely not an ingredient you see often, but Jamie Oliver has sparked my love affair with chestnuts. Use them in a salad chopped up (you can buy them already ready to go), on top of a beef carpaccio for a winter dinner, chestnut soup - and one of my personal favourites crumbled up with some sage for a savoury scone! 5. 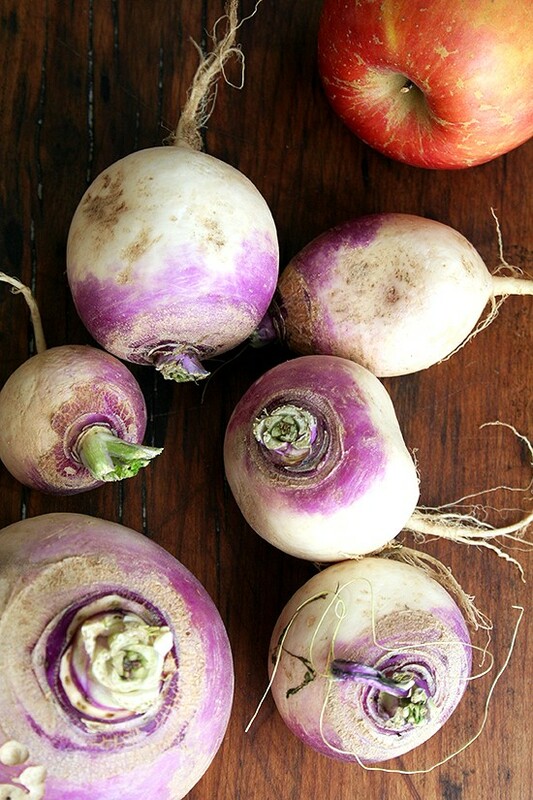 TURNIPS: One of our favourite family side dishes at Thanksgiving is a turnip, sweet potato, parsnip & carrot puree. I also love turnips, because when I worked at BUCA, I was in charge of pickling vegetables to go with our charcuterie board. Turnips are great, pickled, roasted, in a soup or in a hash with some sweet potatoes and carrots. The opportunities are endless!